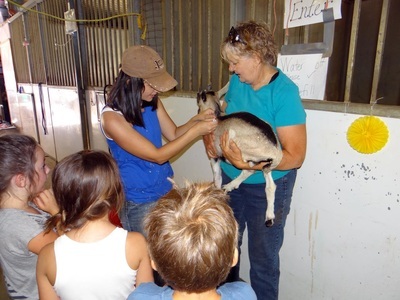 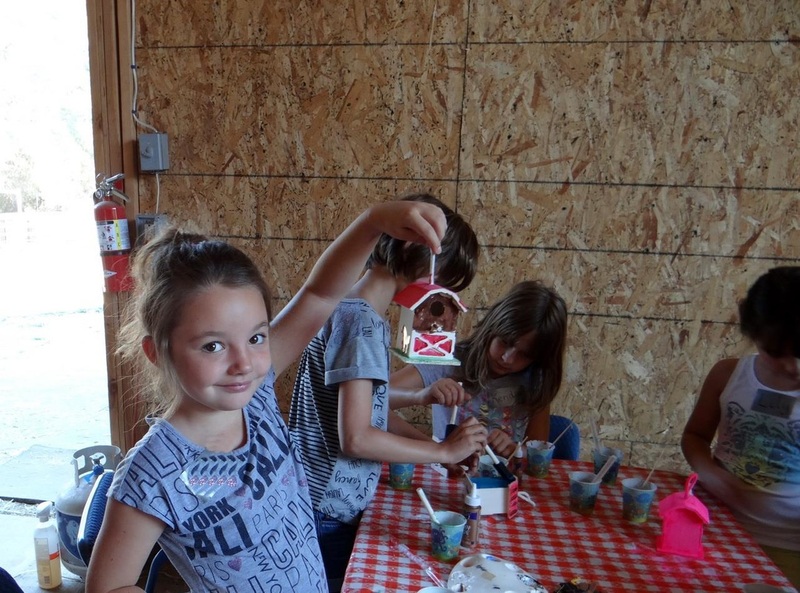 AAE is offering Summer Day Camps to enrich the summer experience of your kids! 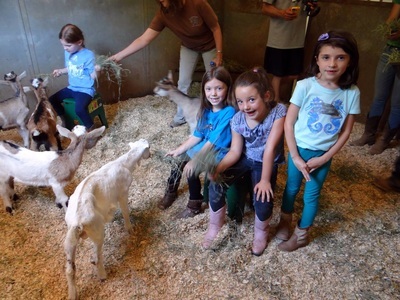 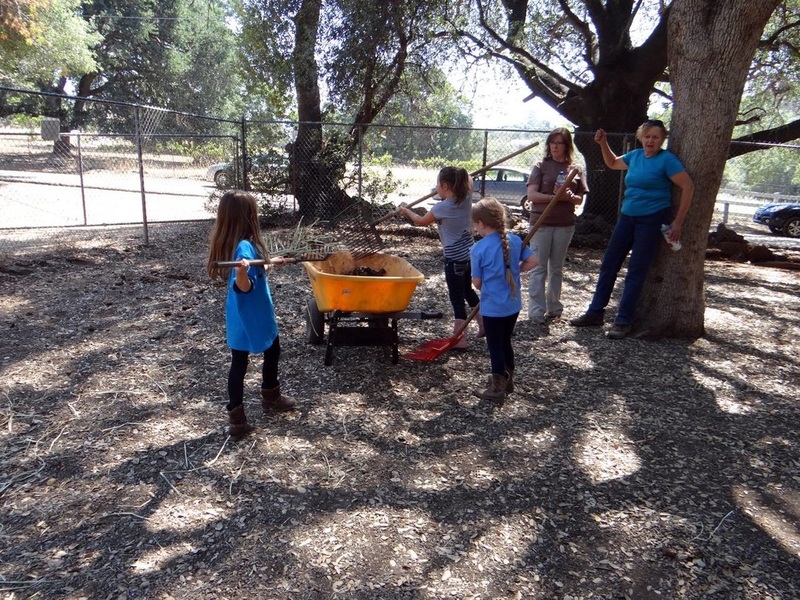 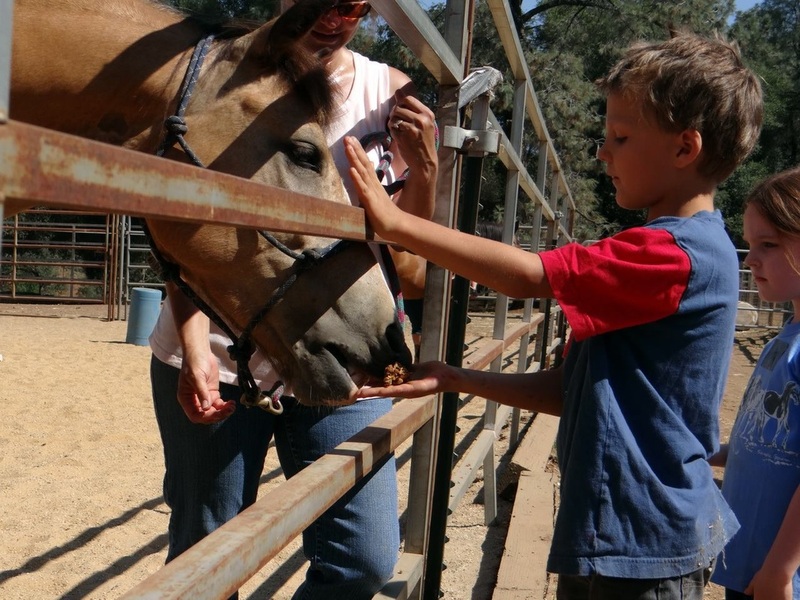 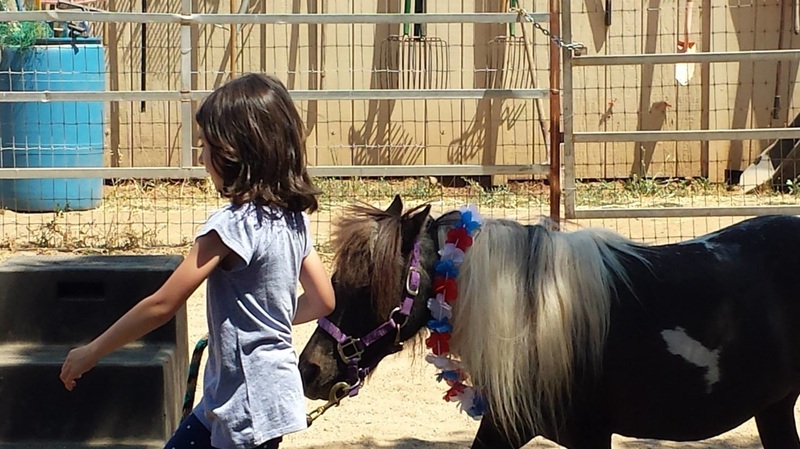 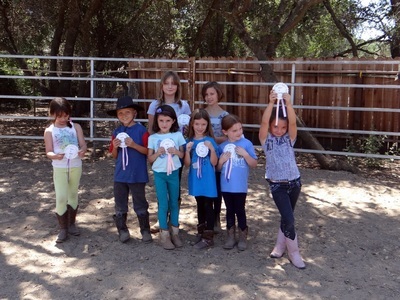 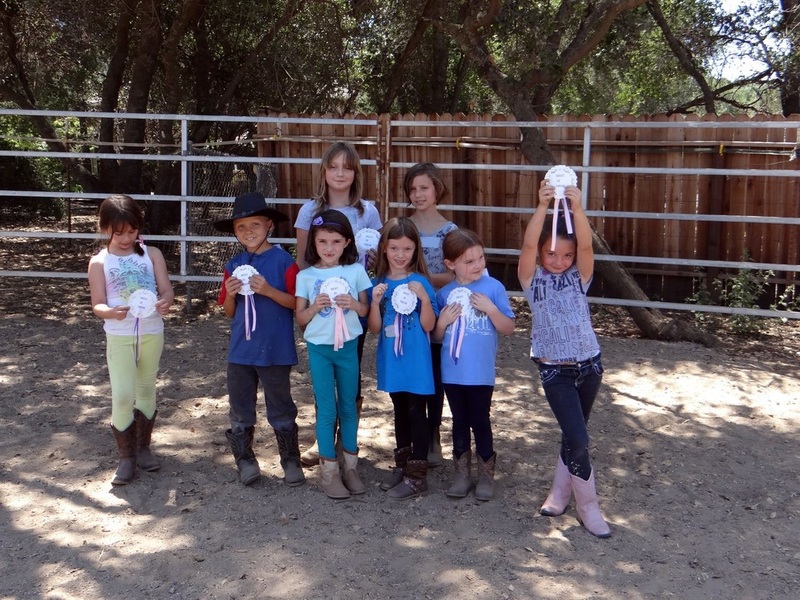 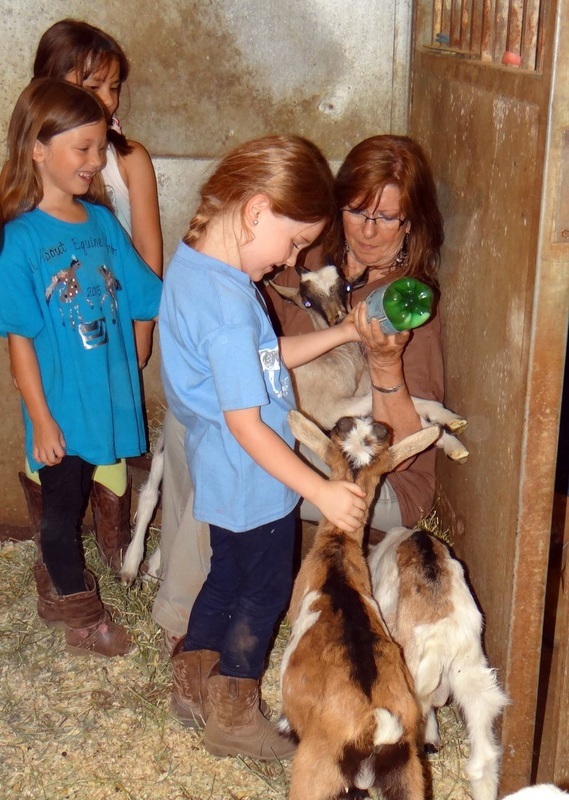 In our camps, little cowboys and cowgirls will learn about horse ownership responsibilities, basic handling and care, the rescue situation, and much more. 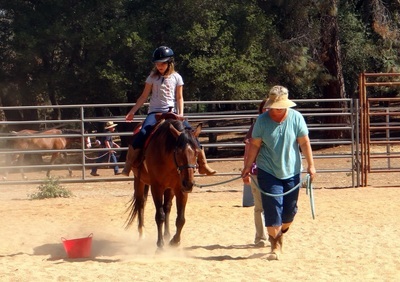 Camps include interaction with some of AAE's horses as well as an introduction to basic horsemanship skills, grooming, riding, games and plenty of fun. 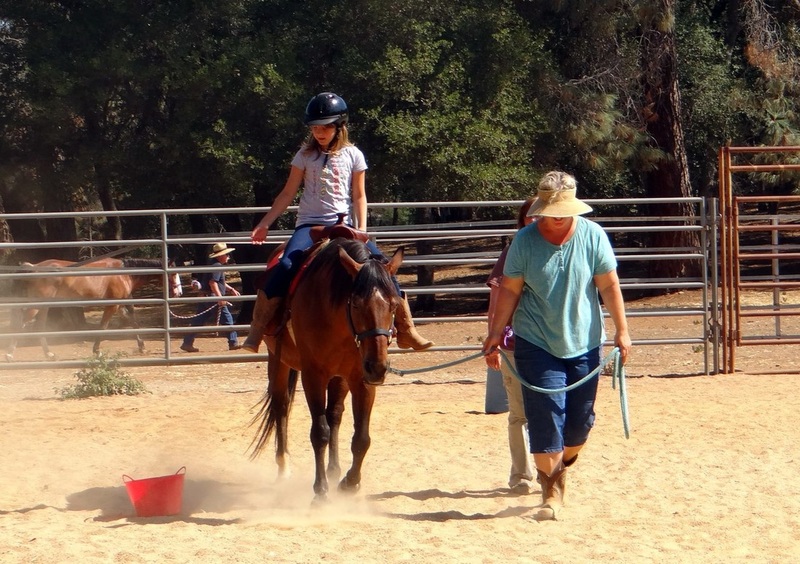 Campers will participate in daily care of the horses, learning about new things daily, observing demonstrations, and participating in feeding and cleaning as well as grooming, tacking, and riding. 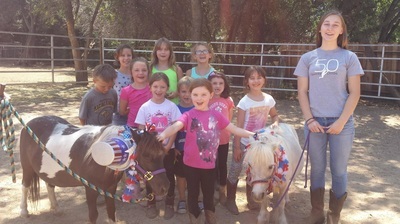 This camp is for ages 5-10. 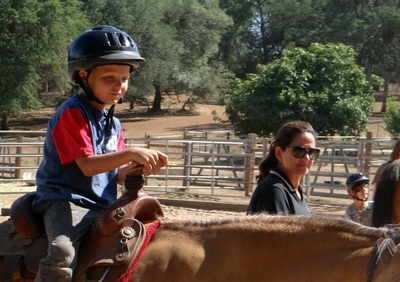 COST: $195/camp/person. ALLl fees go directly to the support and maintenance of the horses at AAE. Please make payment AFTER you receive response from our Camp Coordinator. 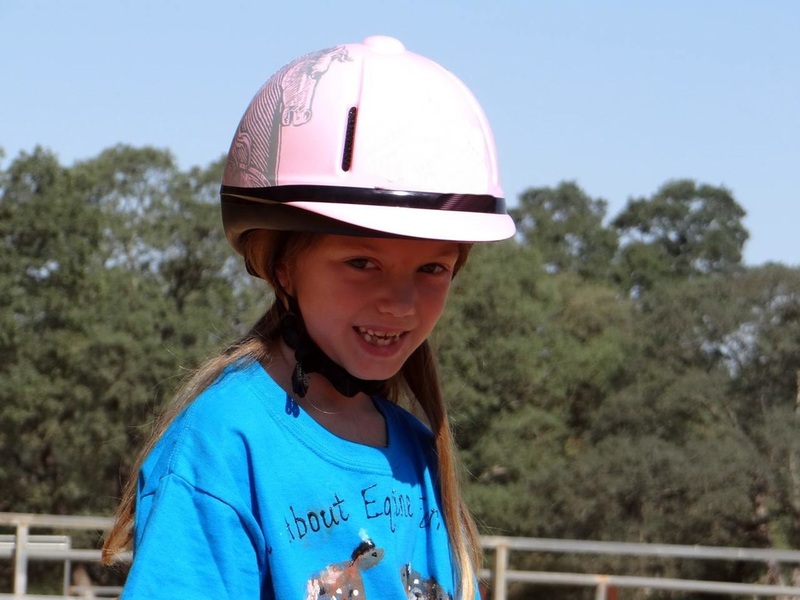 Registration is not confirmed until after payment is received.